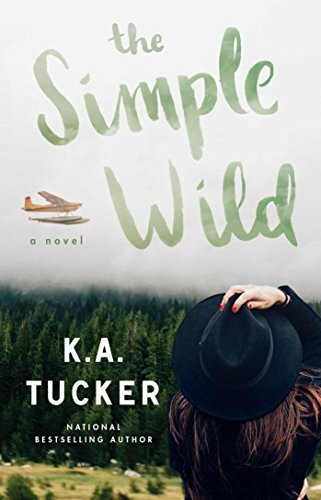 Truthfully, I had some mixed feelings going into The Simple Wild. On the one hand, I enjoy K.A. Tucker's novels and characters. On the other hand, I wasn't sure if I was up for the wilds of Alaska. I'm less a camping and more of a glamping type girl and the idea of inhabiting a space that was going to be as spare and harsh as Alaska seemed like work. My curiosity about who I'd meet in this novel won out, though, and after a bumpy start, I was flying through the pages. I'm not sure I necessarily liked Calla, her mom, her dad, or Jonah, at first. All of them seemed a bit stubborn about some pretty important things--things that would impact their lives or the lives of their loved ones, or the way they perceived things--and I found myself shaking my head at them all. 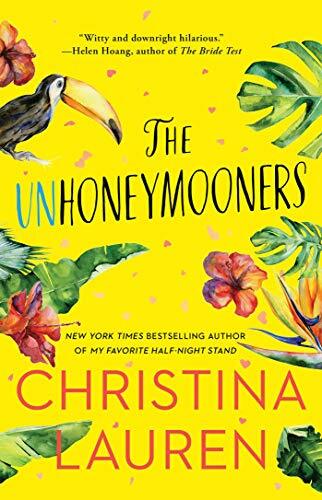 I also had a little of a hard time getting into the setting of Alaska--it seemed like such a harsh setting to live in, especially for someone as spoiled as Calla (or me, for that matter) and I just couldn't (and can't) fathom making a choice to live in the wilds of Alaska. That being said, once I got passed those things and got to know the characters, I was invested. I laughed at the games and snark between Jonah and Calla and I came to really enjoy the interactions Calla had with her dad and her new Alaskan friends. And, I was so completely caught up in their stories that the ending snuck up on me faster than I was prepared for--making me sad to see that there wasn't another page of chapter to flip to after the last page. 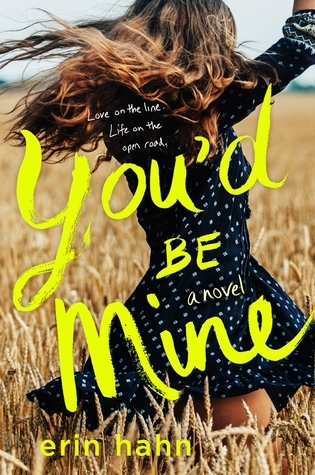 So, all in all, while it took me a little longer to fully sink into this novel, I found that once I got passed my own preferences, I enjoyed what these characters had to offer. Calla Fletcher was two when her mother took her and fled the Alaskan wild, unable to handle the isolation of the extreme, rural lifestyle, leaving behind Calla’s father, Wren Fletcher, in the process. Calla never looked back, and at twenty-six, a busy life in Toronto is all she knows. But when her father reaches out to inform her that his days are numbered, Calla knows that it’s time to make the long trip back to the remote frontier town where she was born. She braves the roaming wildlife, the odd daylight hours, the exorbitant prices, and even the occasional—dear God—outhouse, all for the chance to connect with her father: a man who, despite his many faults, she can’t help but care for. While she struggles to adjust to this new subarctic environment, Jonah—the quiet, brooding, and proud Alaskan pilot who keeps her father’s charter plane company operational—can’t imagine calling anywhere else home. And he’s clearly waiting with one hand on the throttle to fly this city girl back to where she belongs, convinced that she’s too pampered to handle the wild. Jonah is probably right, but Calla is determined to prove him wrong. As time passes, she unexpectedly finds herself forming a bond with the burly pilot. As his undercurrent of disapproval dwindles, it’s replaced by friendship—or perhaps something deeper? But Calla is not in Alaska to stay and Jonah will never leave. It would be foolish of her to kindle a romance, to take the same path her parents tried—and failed at—years ago. It’s a simple truth that turns out to be not so simple after all.